While milk chocolate may be high in fat and sugar, in its purer, dark form it can do wonders for your health. 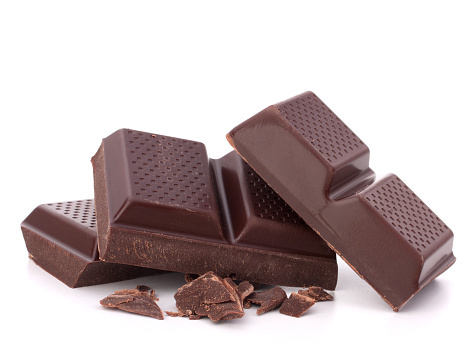 Dark chocolate is rich in brain-boosting flavonoids, which can enhance your cognitive skills and ability to form new memories, and is a great source of antioxidants, which are important for helping to prevent disease and keep wrinkles at bay. Various studies have shown that the nutrients and chemicals in dark chocolate can also help reduce the symptoms of depression, lower risk of heart disease and slow down muscle ageing. 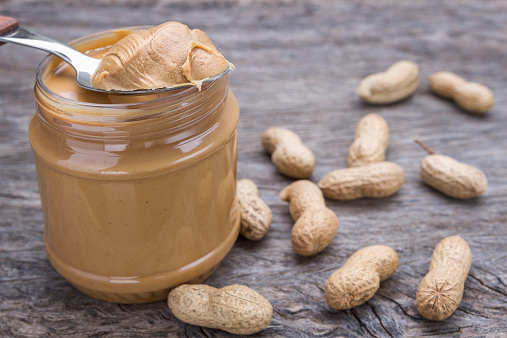 Peanut butter is often shunned for its high fat content, however studies have shown that eating the tasty spread can actually lower risk of heart disease and diabetes and lower bad cholesterol. Peanut butter is also rich in protein, fibre and many nutrients such as vitamin E, potassium and manganese. For the healthiest option, go for a variety with no added sugar or salt or make your own. Margarine may be lower in calories than butter, but the heavily processed spread is also a lot more synthetic, and even contains added colourings to turn it a palatable shade of yellow. 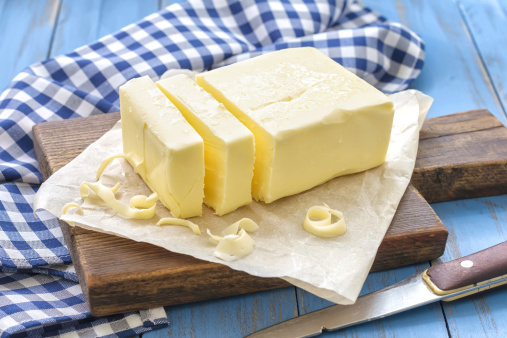 As well as being a more natural choice, butter is also rich in fat soluble vitamins A, E and K and contains medium chain fatty acids, which can help you feel more satisfied after eating, meaning you eat less. Although too much caffeine can cause side effects including headaches, jitters, heart palpitations and anxiety, having a few cups of coffee a day has been shown to be beneficial to our health. 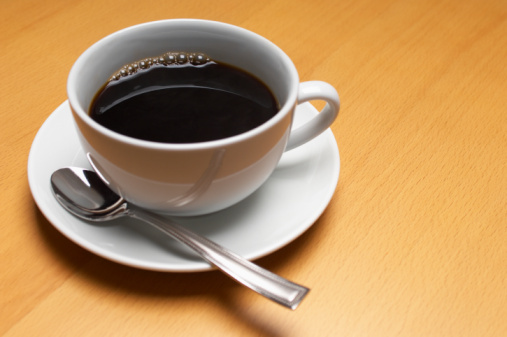 Studies have shown that long-term coffee drinkers may have a reduced risk of developing type 2 diabetes, Parkinson’s disease and gallstones, while a study by researchers at the University of Eastern Finland revealed that participants who drank three to five cups a day had around a 65 per cent decreased chance of developing Alzheimer’s disease or dementia in later life. Feel free to also add a splash of whole milk if you prefer the taste – while it’s higher in calories than the skimmed variety, it’s also a good source of essential fat-soluble nutrients, such as vitamins A and E.
Pizza has a reputation as a ‘junk food’ that is high in fat, salt, carbs and all the things we should try to avoid. 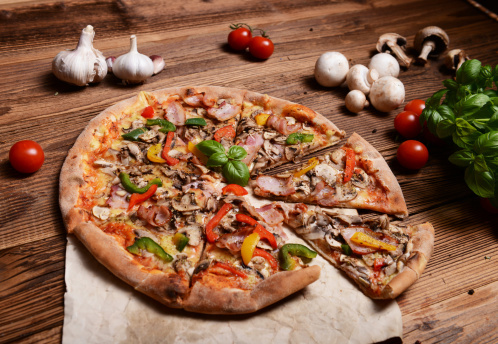 However, while it’s true many takeaway and frozen pizzas aren’t great for our health, it’s possible to create a pizza both you and your body will love. Simply top a whole wheat base with tomato puree, a little cheese and throw on plenty of veg for a tasty homemade meal rich in fibre, nutrients and protein. I knew this all along!!!!!! I read the article in the July issue about dark chocolate and my husband and I have been having 1 square a day ever since, I did miss one week and didn’t feel quite so good so have started taking it again. So thank you! This is from someone who hated dark chocolate but is now converted.